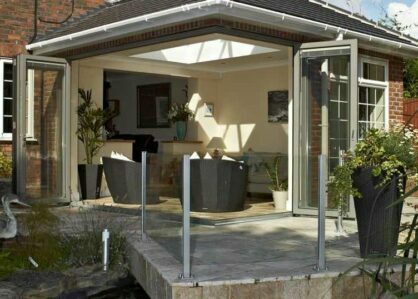 We are a specialist supplier and installer of premier, contemporary and bespoke aluminium glazed products. 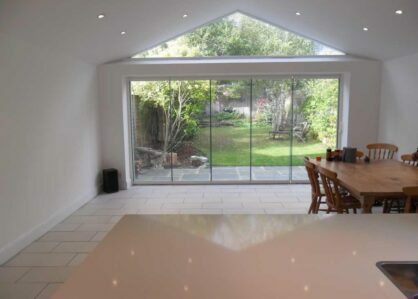 Our product range includes beautiful Aluminium Windows, quality aluminium doors, Aluminium Roofs, Glass Rooms and Integral Specialist Glass Blinds. The leading architectural aluminium windows and doors. 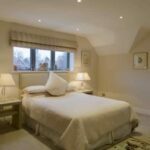 You will find our products suitable for the replacement of old windows and doors or for architects, developers, builders or designers working on bespoke renovation projects and home extensions. 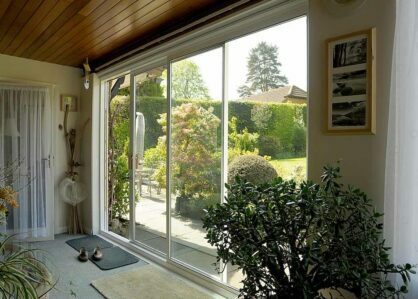 With decades of experience in serving the home improvement sector in Liverpool, Wirral, Cheshire, Manchester and the surrounding areas, North West Bifolds offer the ultimate in home improvement products and solutions. Personal service remains at the core of our business helping our customers and clients transform their homes with high quality and exceptional windows and doors. We offer market leading products of high quality, delivered on time, at competitive prices and to meet your installation and build programme. Peace of Mind – an expert local company offering high quality products. Fast and accurate quotations or site visits to establish your requirements. A range of market leading, tried and tested products that are hard to find elsewhere. An accredited installer of Origin, Schuco, SAPA and other leading names. An accredited installer of Swift glide Integral blinds, manual and remotely operated. A full accredited sales, survey and installation service with personalised after care service. Northwest Bifolds can help you transform your property with class leading glazed products backed with expert knowledge and service. Contact us to find out more.